I bought this dress and then called off the engagement before the dress even came in. 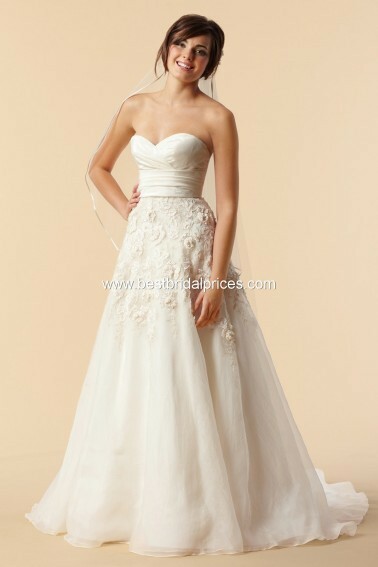 It is a size 4 and has never been worn or altered. This dress comes in Ivory but I had it made in white. Will consider any reasonable offer on price.